0% APR for up to 60 months! 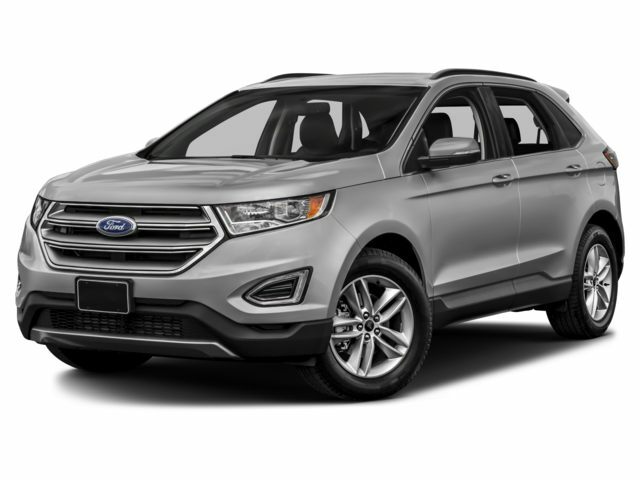 For a limited time, there is 0.0% APR financing available for up to 60 months on the 2015 Ford Edge! Program #20702: Not all buyers will qualify. Ford Credit limited-term APR financing. Take new retail delivery from dealer stock by 04/04/2016. Not all Edge models may qualify. See dealer for residency restrictions qualifications and complete details. For a limited time, there is 0.0% APR financing available for up to 60 months on the 2016 Ford Expedition! Program #20702: Not all buyers will qualify. Ford Credit limited-term APR financing. Take new retail delivery from dealer stock by 04/04/2016. Not all Expedition models may qualify. See dealer for residency restrictions qualifications and complete details. For a limited time, there is 0.0% APR financing available for up to 60 months on the 2016 Ford Escape! .Program #20702: Not all buyers will qualify. Ford Credit limited-term APR financing. Take new retail delivery from dealer stock by 04/04/2016. Not all Escape models may qualify. See dealer for residency restrictions qualifications and complete details. 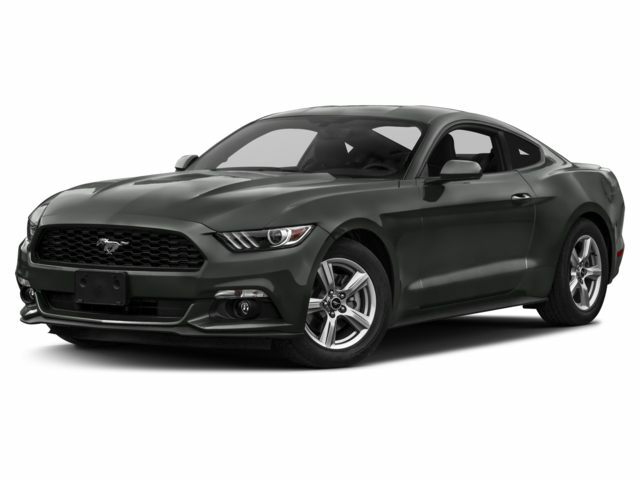 For a limited time, there is 0.0% APR financing available for up to 60 months on the 2015 Ford Mustang! Program #20702: Not all buyers will qualify. Ford Credit limited-term APR financing. Take new retail delivery from dealer stock by 04/04/2016. Not all Mustang I4 models may qualify. See dealer for residency restrictions qualifications and complete details. 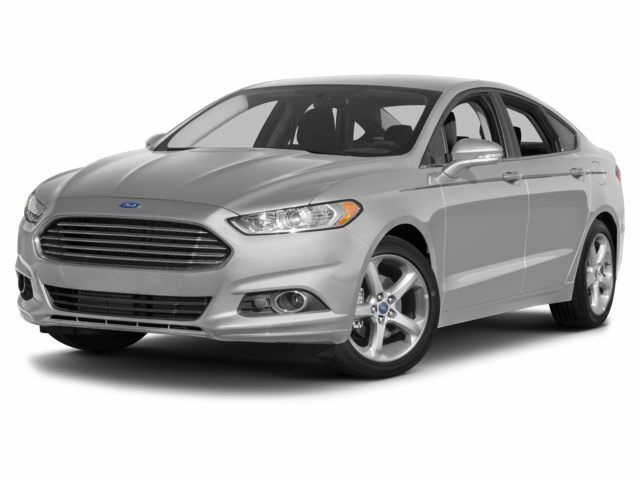 For a limited time, there is 0.0% APR financing available for up to 60 months on the 2016 Ford Fusion! Program #20702: Not all buyers will qualify. Ford Credit limited-term APR financing. Take new retail delivery from dealer stock by 04/04/2016. Not all Fusion models may qualify. See dealer for residency restrictions qualifications and complete details. For a limited time, there is 0.0% APR financing available for up to 60 months on the 2016 Ford Focus! Program #20702: Not all buyers will qualify. Ford Credit limited-term APR financing. Take new retail delivery from dealer stock by 04/04/2016. Not all Focus Electric models may qualify. See dealer for residency restrictions qualifications and complete details.